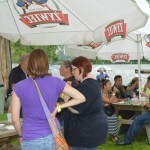 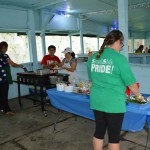 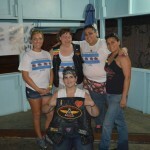 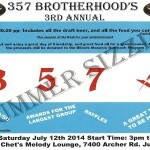 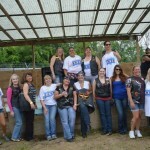 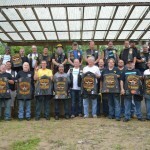 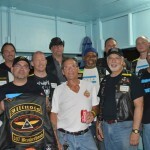 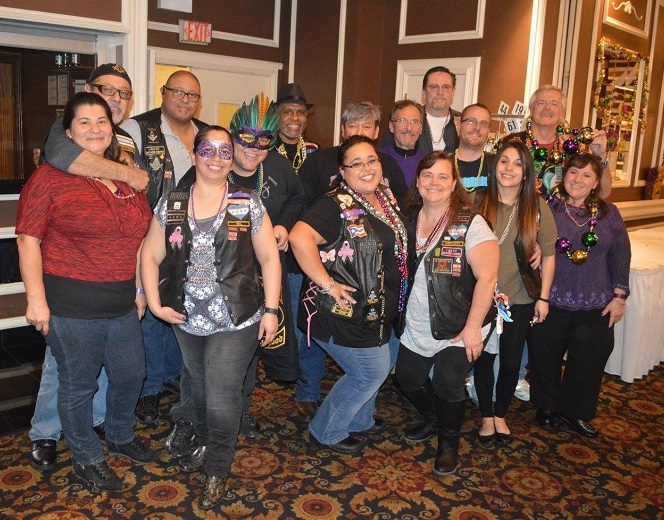 On Saturday July 12th the members of 357 Brotherhood hosted their 3rd annual Summer Sizzle Party. 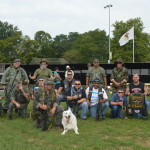 The day seemed to be doomed with all the rain we had late the night before and early morning, but low and behold the Great Architect of the Universe blessed us with a great afternoon and evening without no rain. 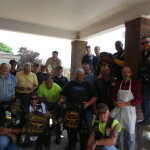 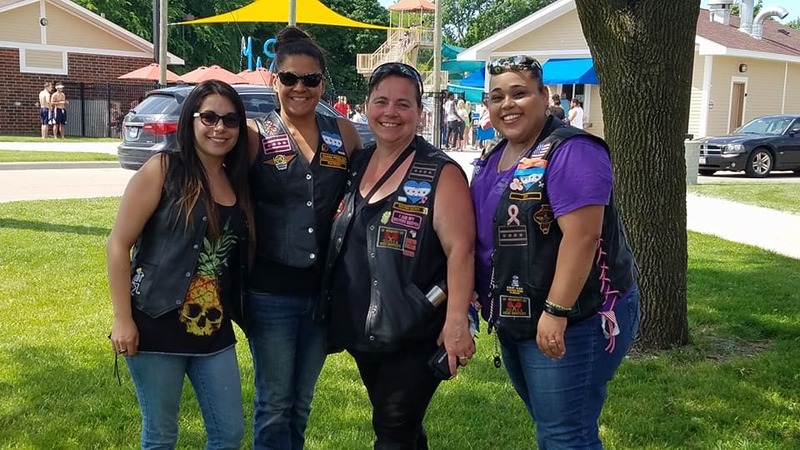 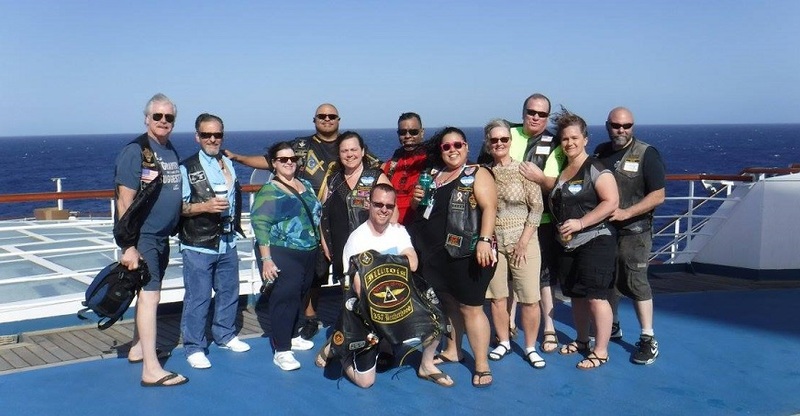 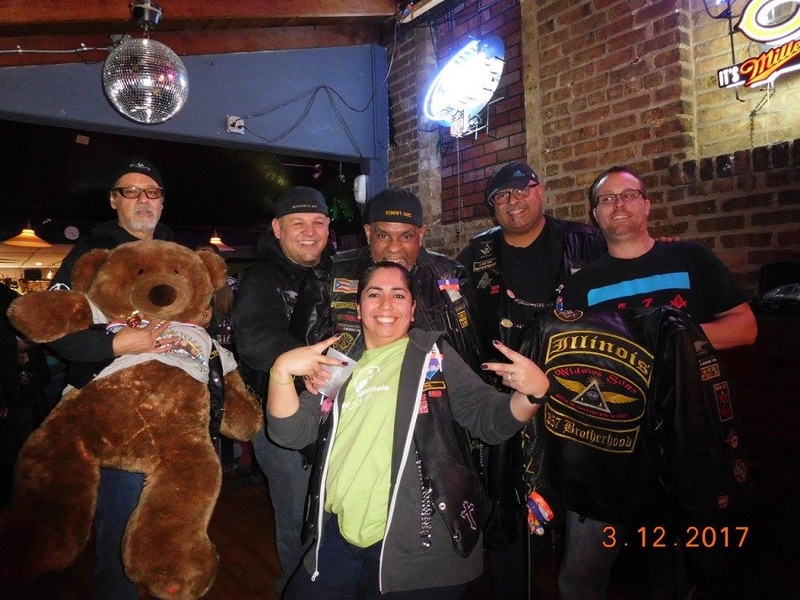 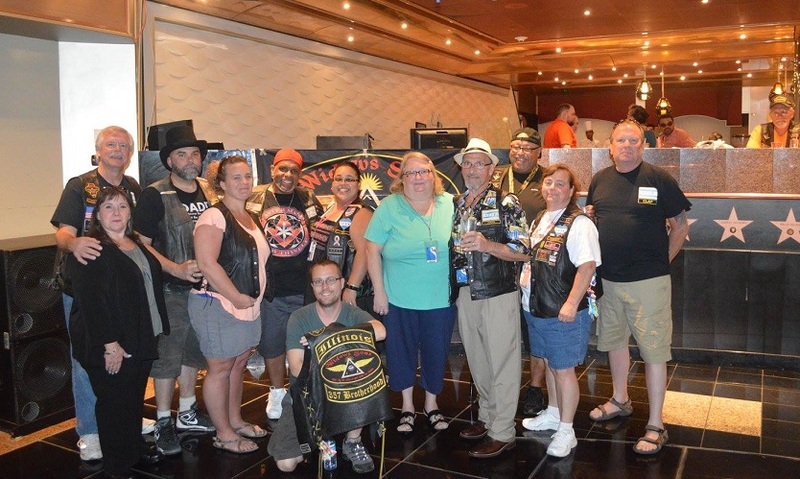 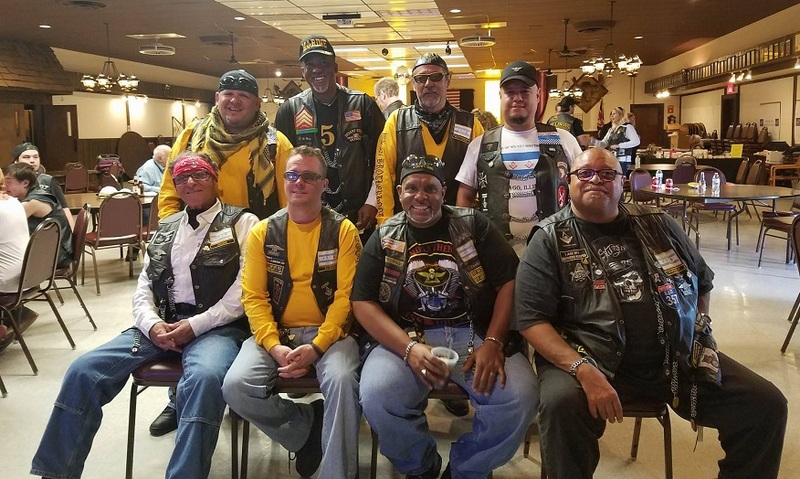 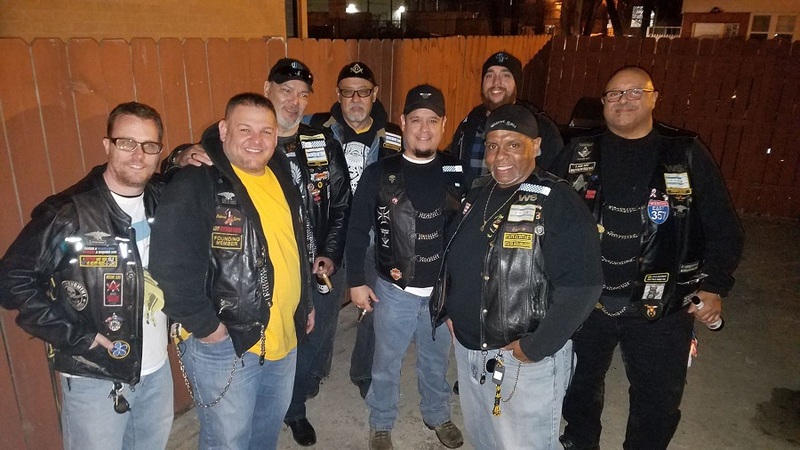 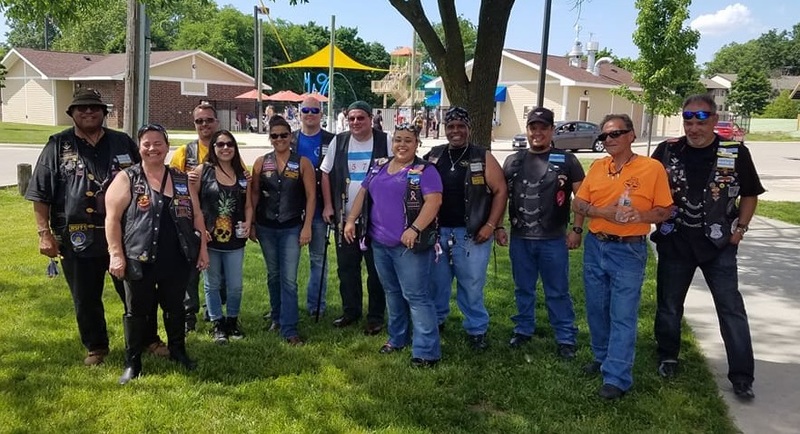 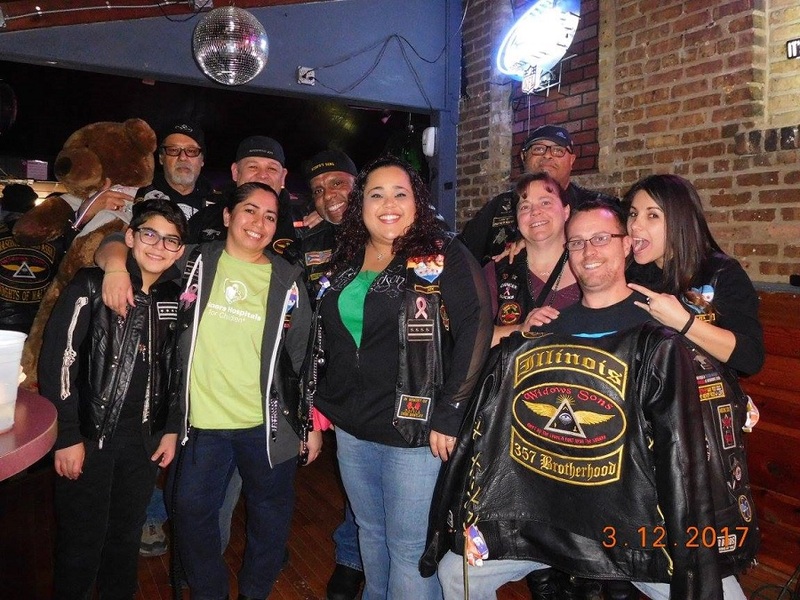 We are truly thankful for the Brothers of Various Widows Sons Chapters that made the ride in to join us with their Lady’s., also all of our friends and families. 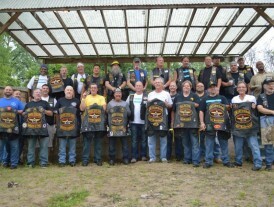 A great time was had by all for a great cause. 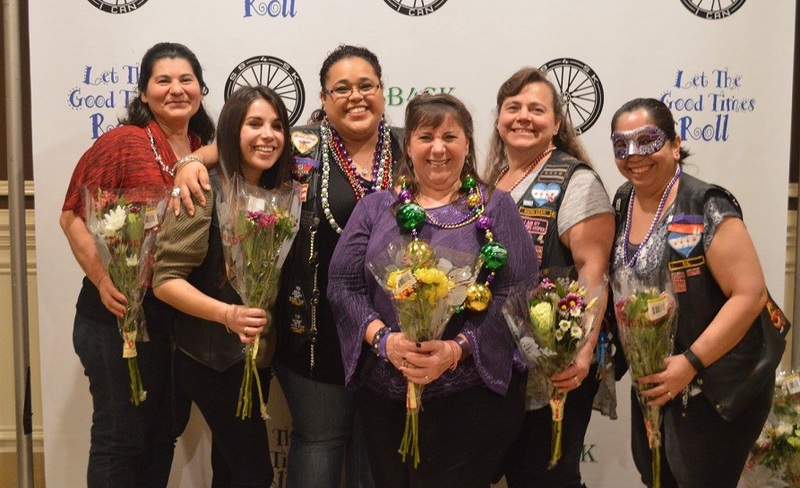 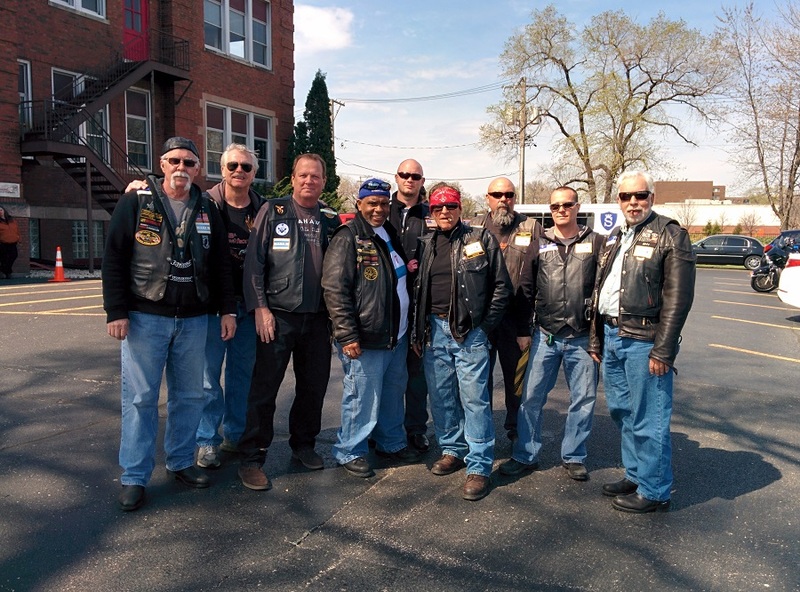 This years proceeds will be divided and donated to the Illinois Masonic Outreach Program and Toys For Tots.